A.P.E. seeks proposals from artists eager to explore the specific creative possibilities/considerations presented by our exhibition/performance/work space. A.P.E. will hold two open calls per year. For 2019, there is one call with a deadline of August 31. Artists will be notified within a month of the deadline. In reviewing a proposal, A.P.E. may contact the artist to inquire into the particular curatorial and presentation considerations of the project. Written proposal of your project including how your project is specific to the A.P.E. the gallery. Sample of your work and/or the work of artists you propose to exhibit (if you are applying to curate a show). Digital email applications are encouraged. Links to websites must be specific to your proposal. Applications by mail are accepted with flash drives. Self-addressed stamped envelope with postage for return of materials if submitting by mail. Available Potential Enterprises, Ltd. (A.P.E.) was formed by artists in 1977 as a “working” space for artists in the center of Northampton. A.P.E. 's founding and current mission is to provide open, flexible space for artists to create and show work. We are not a presenting or producing organization. A.P.E. makes its spaces available to artists within a structure that maximizes creative potential and strong presentation. The development of experimental, challenging and engaging work is encouraged. A.P.E. 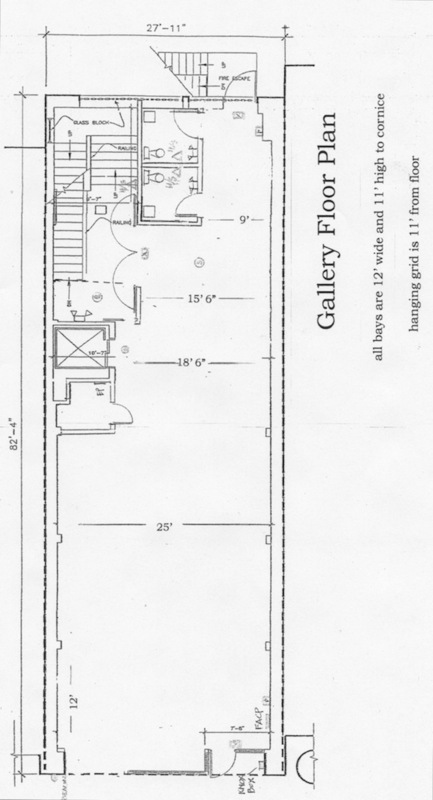 is interested in the curatorial considerations of its gallery/performance/project space, particularly its interplay between the storefront window and Main Street pedestrian traffic, and therefore reserves the right to consult artists on the presentation choices in their show.